Did you know that having lemon tea regularly can help you shed those extra pounds? Well, it’s true! Lemon tea has many health benefits, and is also regularly used largely as part of a diet to reduce weight. So, how can you prepare lemon tea? And how can you make it the best way? 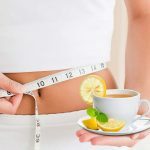 This post talks about the wonderful recipes of lemon tea for weight loss. Would you like to know what they are? Read on! Add the water to a pan and boil it. Now add the tea powder and let the water simmer for a minute. Take the pan off the heat and add the lemon juice and sugar. Mix well until the sugar and lemon juice dissolve completely. Strain the tea into a bowl. Add the water to a microwave-safe mug. Now add the honey to the mug. Microwave the mug for around 2 minutes. Take out and stir in the lemon juice until the honey dissolves, and add the sugar if needed. Don’t add any cream or sugar to your lemon tea. Sugar is high in calories (1) and the cream also contains saturated fat (2). When you add milk to your tea, it dilutes the lemon tea’s benefits. To keep your tea calorie free, skip the honey (3) or the sugar and drink it plain. The refreshing lemon flavor adds zero calories to your tea. You can make hot or cold lemon tea. It offers the same benefits. You can choose to make a steaming mug on a cold day or fill it with ice and enjoy iced lemon tea on a hot day. Aim to drink at least one, or if you can manage, two cups of lemon tea every day. Lemon tea weight loss benefits are surplus and has no side effects. Lemon tea alone cannot help you lose weight. However, with a diet plan and an exercise regimen in your day, it can certainly provide you with the much-needed boost towards weight loss. Exercise is a must when you want to have a healthy and fit body. So aim to exercise for at least 20-25 minutes every day. 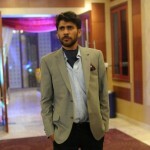 Choose activities that you enjoy performing. This will ensure that exercise does not get mundane and you remain motivated about achieving your goal. 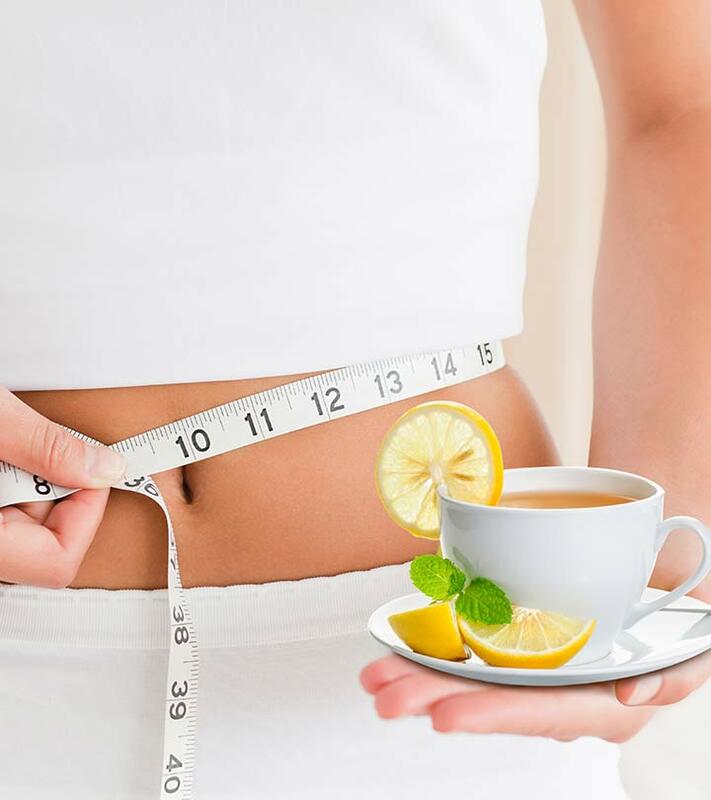 Lemon tea helps reduce the chances of unwanted weight gain by helping you lose weight successfully, as you are not taking in any liquid calories. So, now that you know how to make lemon tea for weight loss, let us know if you’ll give this a try. If you have already used lemon tea to reduce your weight, tell us about your experiences here. For those of you who have just begun using lemon tea, we would love to hear from you as well. Leave a comment below.